The EFC Summer Day Camp Program offers a fun, enriching summer experience within a private club setting for EFC members. The camp serves the children of its members ages 3 through 6th grade. Summer camp runs in six weekly sessions from June 27th - August 9th. This year due to the public schools getting out so late in June our first week of camp will begin on a Thursday, June 27 and end on a Wednesday, July 3rd. (Week 1: Thur., 6/27, Fri., 6/28, Mon., 7/1, Tue., 7/2 & Wed., 7/3 and off Thur., 7/4 & Fri. 7/5). By leveraging our unique facilities and resources, EFC provides a wonderful, local summer experience without a long bus commute at a great value for its members. For added convenience, healthy lunches, snacks and drinks are provided daily. Guided by enthusiastic, creative staff, EFC campers enjoy a wide range of exciting indoor & outdoor camp activities in a relaxed, safe atmosphere. Our program offers both athletic & artistic activities including swimming & tennis lessons, sport clinics, & creative projects. 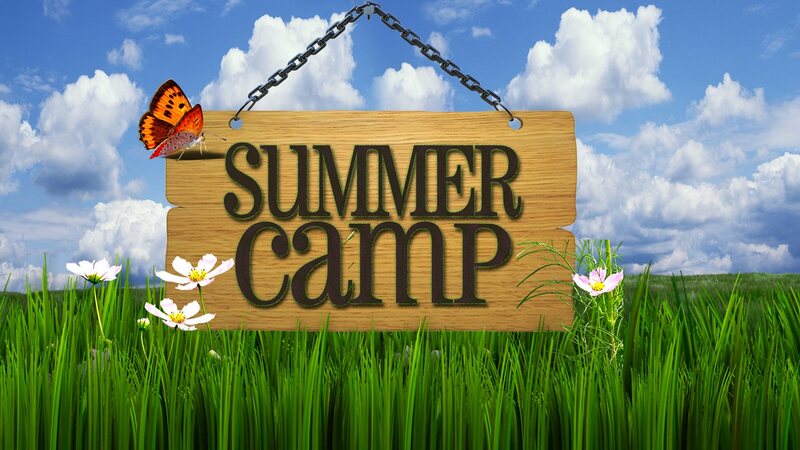 This unique summer experience will be sure to provide a lifetime of special memories for your camper!